Jesus' next statement about discipleship is found in John 13, on the night of the Last Supper [Read John 13:34,35]. 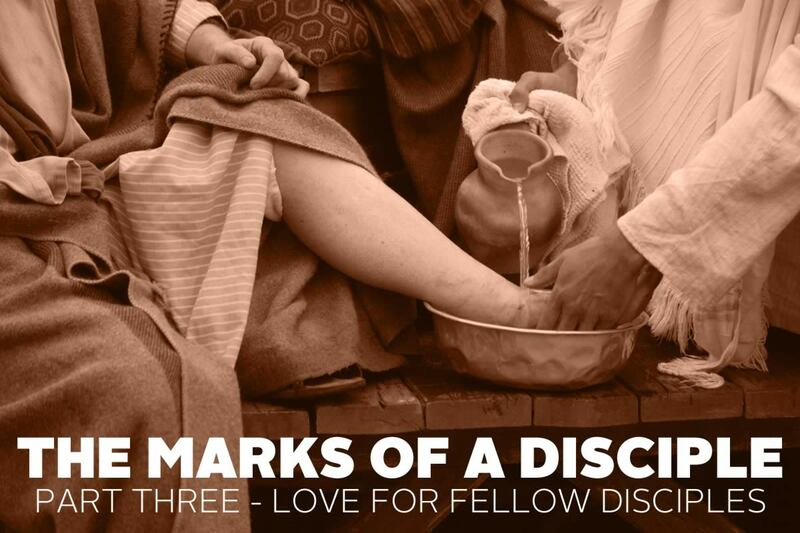 The third mark of a disciple is love for fellow-disciples. The command to love is not new in itself—back in Leviticus 19:18, God said "Love your neighbor as yourself." But the measure of that love is new. The standard is no longer the natural self-love that all of us are born with. The measure is the self-sacrificing love that led Jesus to wash the feet of the disciples. It is the love that led him to death on the cross for their redemption. 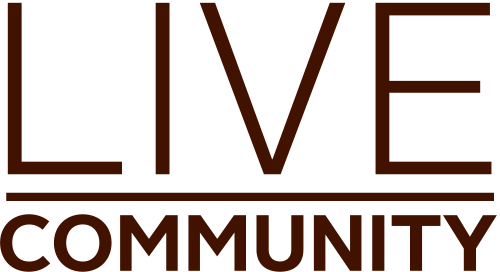 Jesus was calling his disciples to display this love so consistently and openly with one another that even people outside the community of faith would recognize Jesus as the source. Jesus was staking the effectiveness of his evangelistic mission on the obvious love that his true disciples would have for one another. ABOUT THE AUTHOR: Rev. Dr. David Bennett is a veteran pastor, global researcher, and a passionate follower of Jesus. 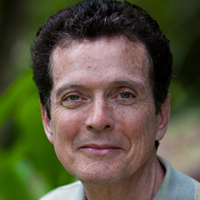 He currently serves as Global Associate Director for Collaboration and Content for the Lausanne Movement. David also serves on the Asian Access Board of Directors.